For decades, the warm and sunny environment of the Southwest has been the favorite destination for retirees looking for their special place in the sun. 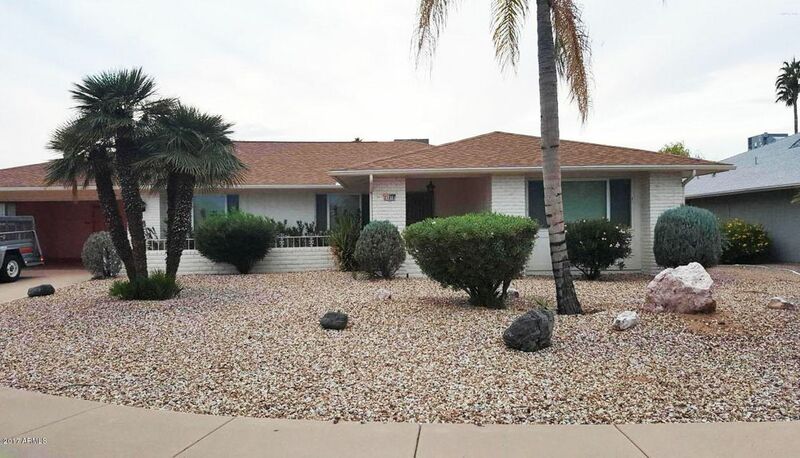 Many adults, 55 and older, who are planning on enjoying their retirement years in the amazing Southwest, or are in the market for that special second home for the winter months, are looking into Sun City West houses for lease. Once farmland, this city was developed with the express purpose of providing a convenient and completely comfortable lifestyle for its residents. Clubs, golf courses, bowling, and every other possible activity and amenity is offered in this fabulous community, where the accent is on activities, fun, and casual, comfortable living. Those who make this area their home, appreciate the many local amenities such as unique shops, exciting boutiques, exceptional dining, and an abundance of recreation. Of course, most residents are thrilled with the seven excellent golf courses, however, there are also indoor and outdoor pools, parks, hiking and biking trails, the Sundome Center for the Performing Arts, and the Maricopa County Events Center. Residents are also treated to annual events such as arts and crafts shows, pool parties, a Doo-Wop extravaganza, movies, a drive-in theater, concerts, opera, ballet, and dances. When it comes to finding a location to celebrate the retirement years, this area is definitely the community of choice, and those who look for rental properties this area of Arizona, will certainly find what they are looking for. With it beautiful scenery, elegant homes, friendly, welcoming neighborhoods, and outstanding climate, homes here are truly dream homes with a year round vacation feel. Whether relaxing by the pool, spending a day on one of the championship golf courses, exploring the surrounding countryside, or taking in a show, residents here will find excitement and activity every day of the year.